Richard Baker began a study on the Tabernacle tonight and it is going to be great. I am really excited about this as we will be starting a new Tabernacle project of our own. Beginning on Mother's Day we will be officially kicking off our remodel of the school. 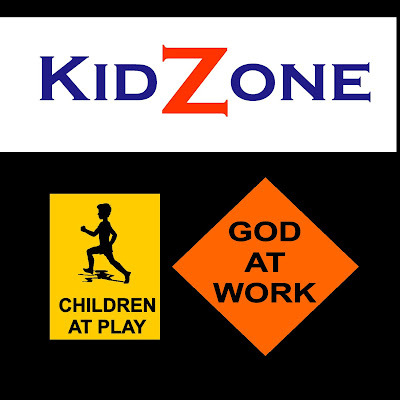 As promised, our new theme will be.... Children at Play / God at Work. It will be a construction orange theme with three different environments for all ages. The Nursery will be "The Slumber Yard" Preschool will be "build-N-Care" Workshop" and our Children's class will be decked out as "Kid Depot." We revealed it to our Wednesday night crowd and will do the unveiling to the rest of the church in 11 days. It will be awesome. To make this happen we are wanting to raise $1,600 toward the purchase of drapes, banners and equipment. Please prayerfully make plans to take part in this great project.